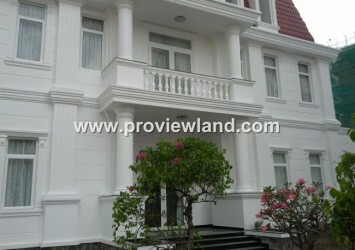 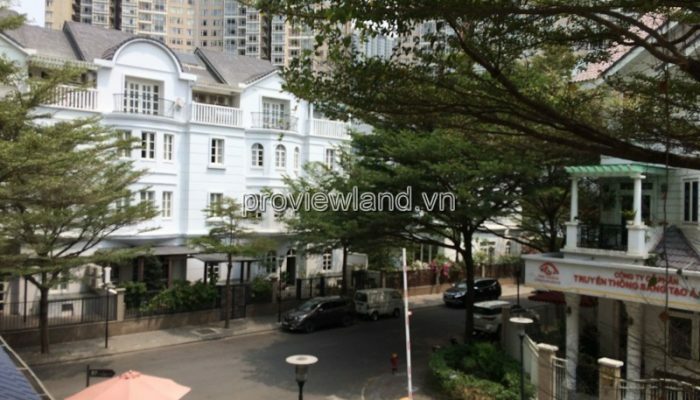 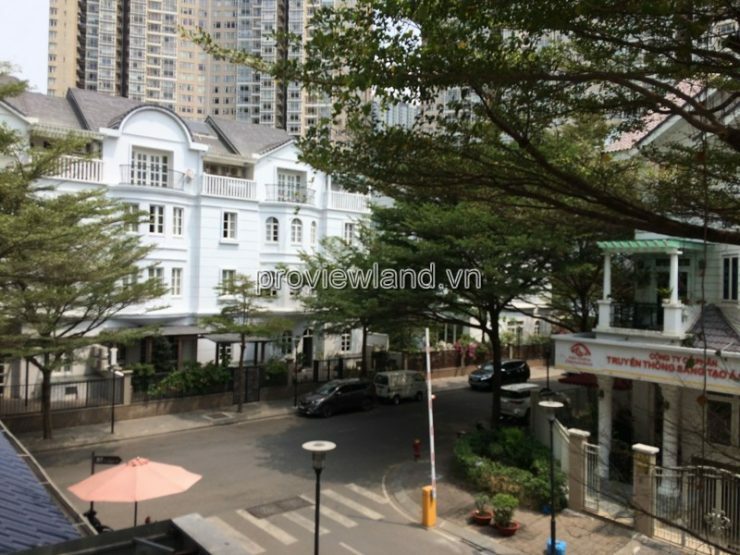 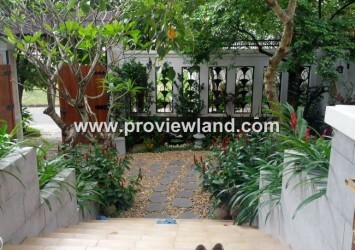 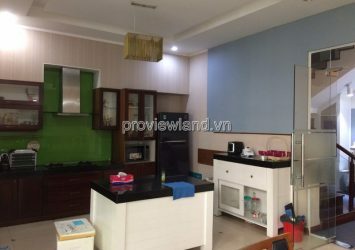 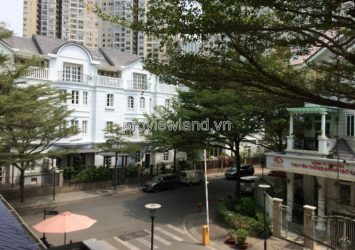 Saigon Pearl villa for rent has an area of ​​7x21m = 147m2, built 1 basement 1 ground 2 floors, attic. 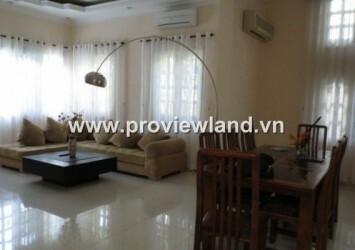 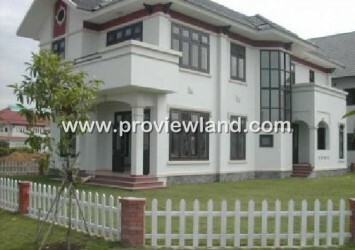 Beautifully designed Saigon Pearl Villa has 4 bedrooms, a working room, a room for the lady. 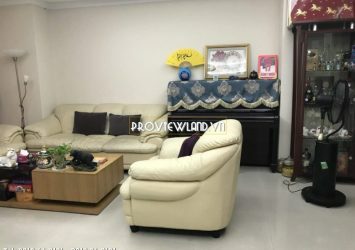 Beautifully simple interior.